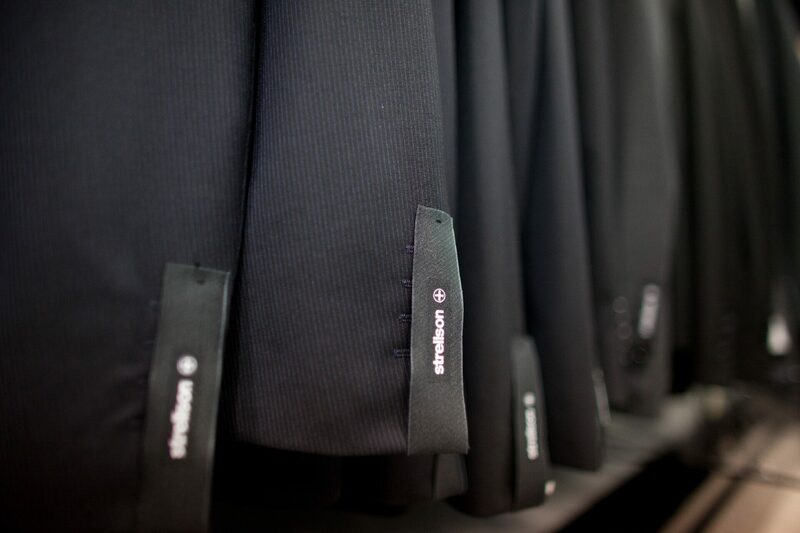 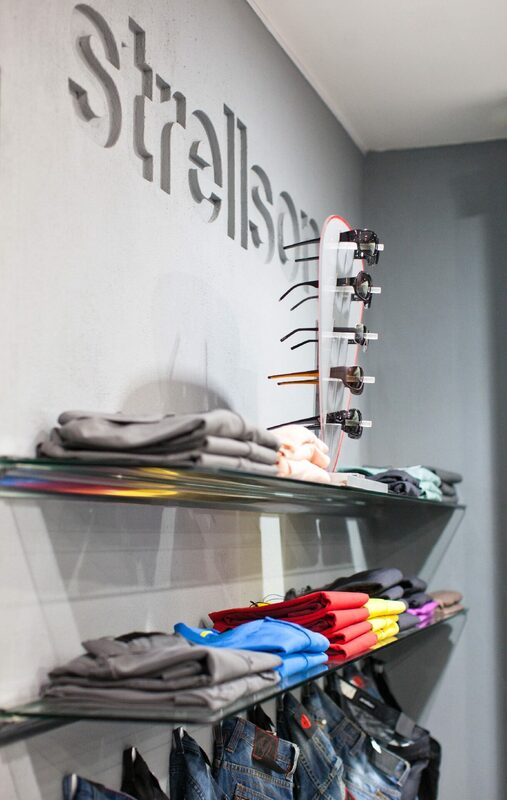 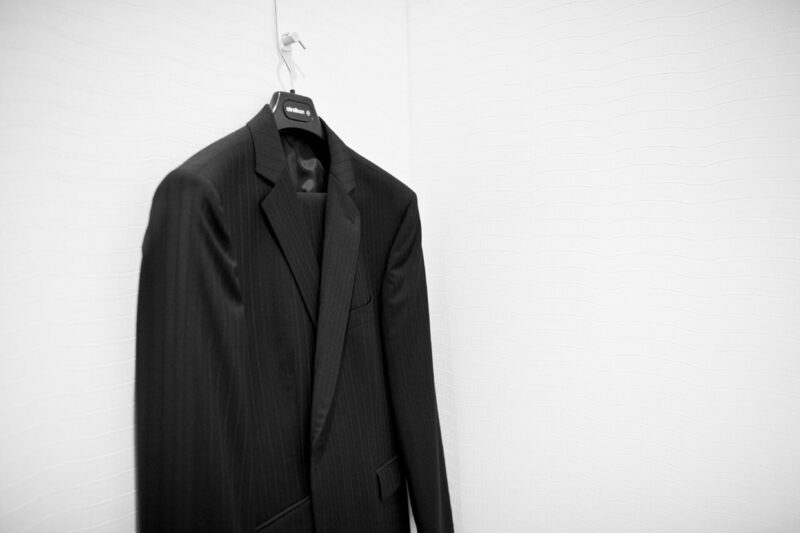 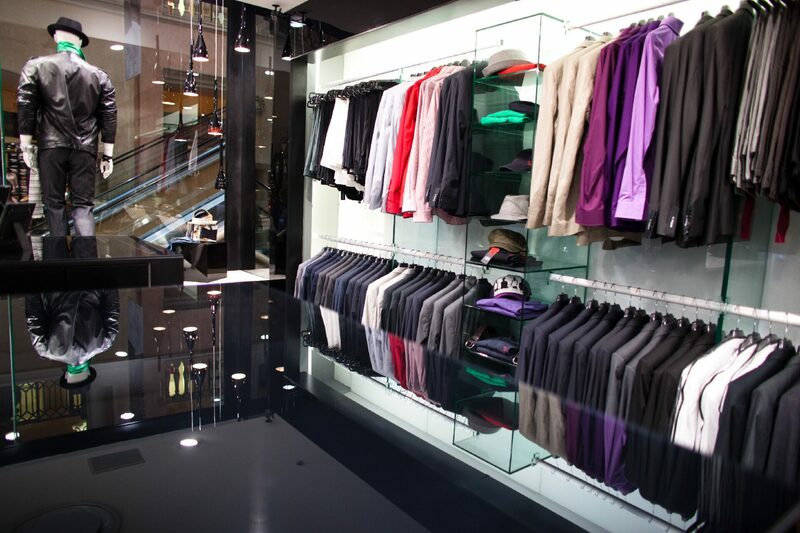 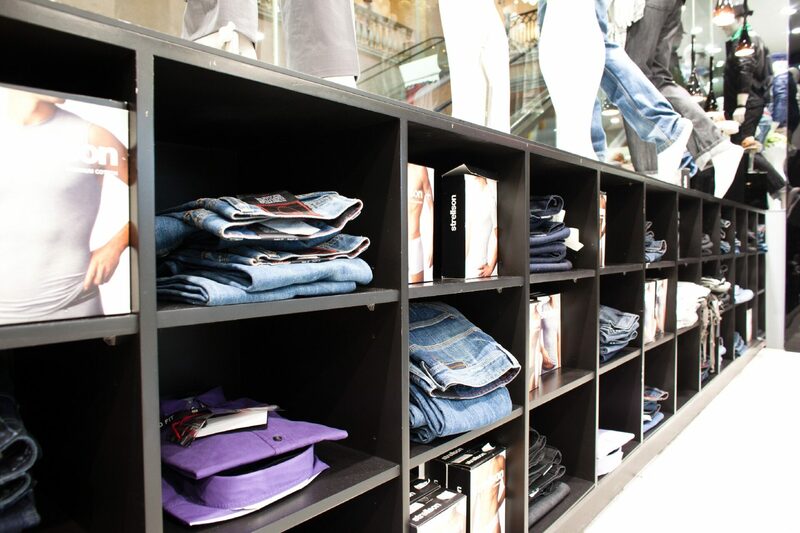 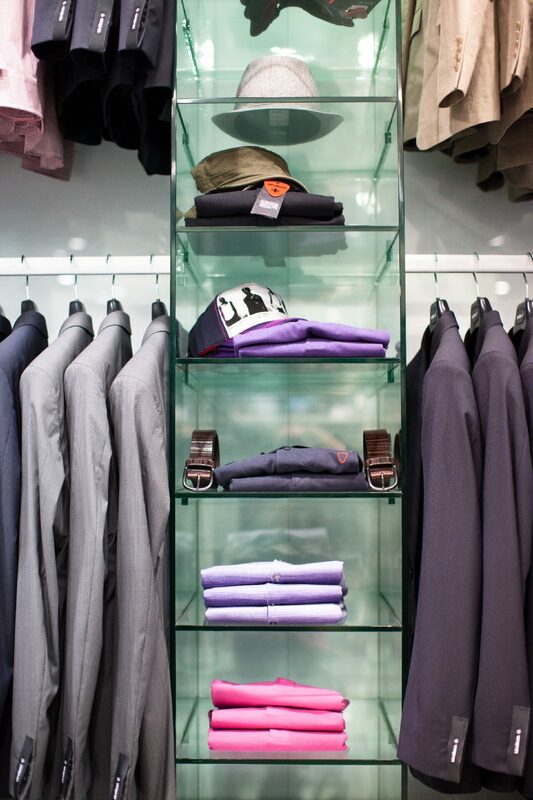 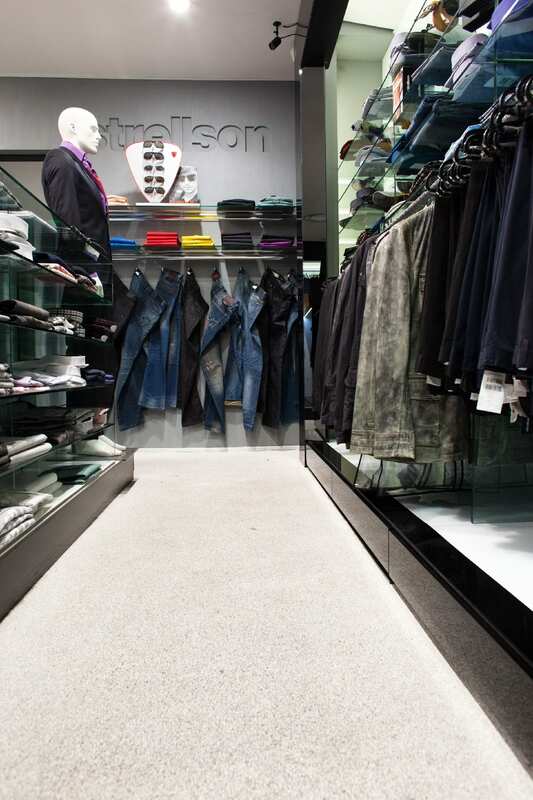 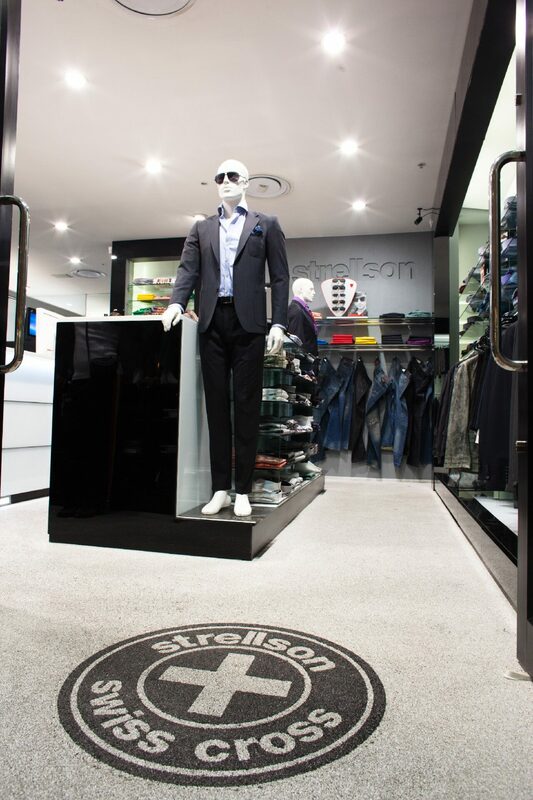 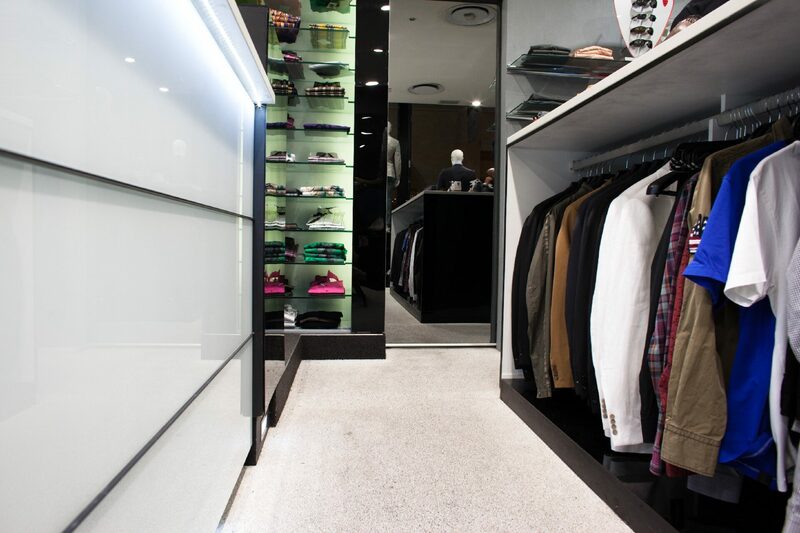 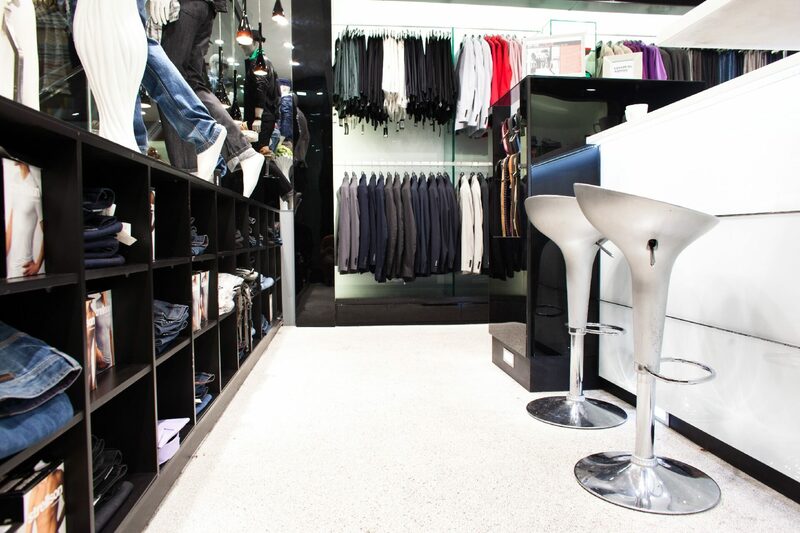 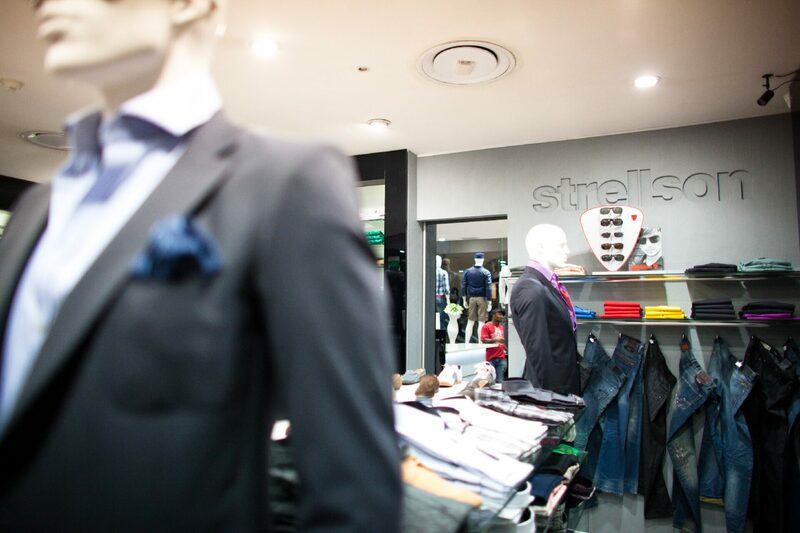 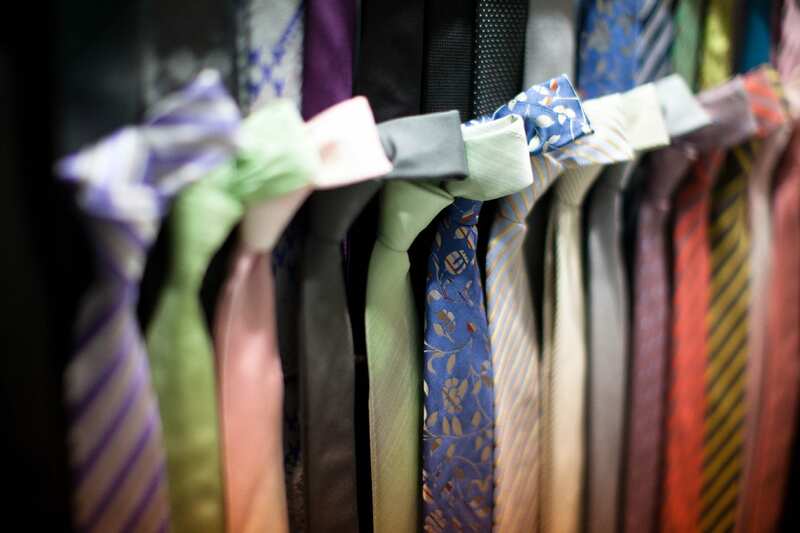 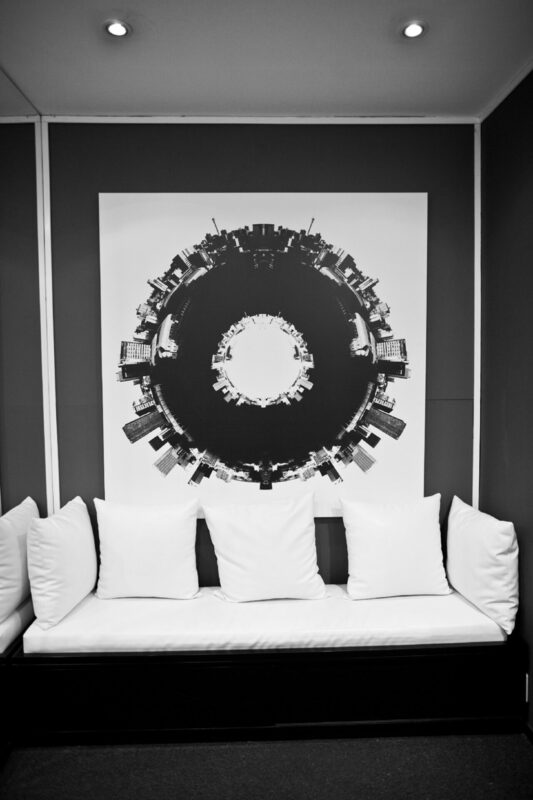 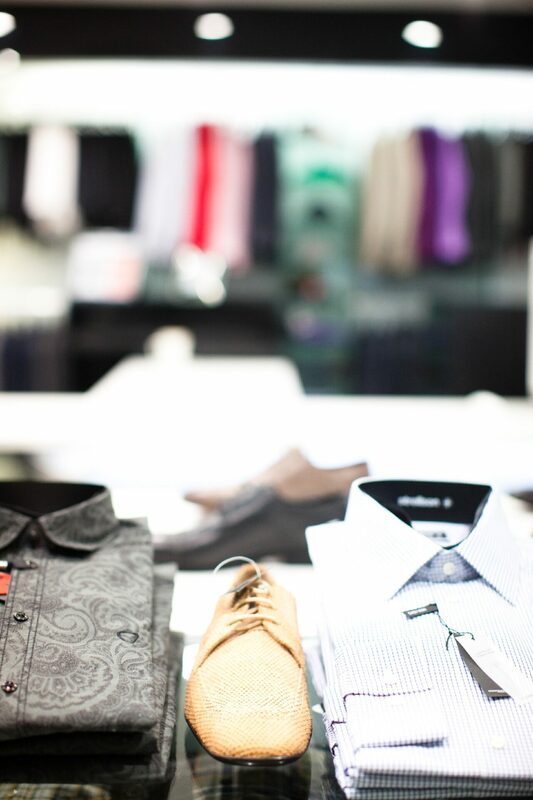 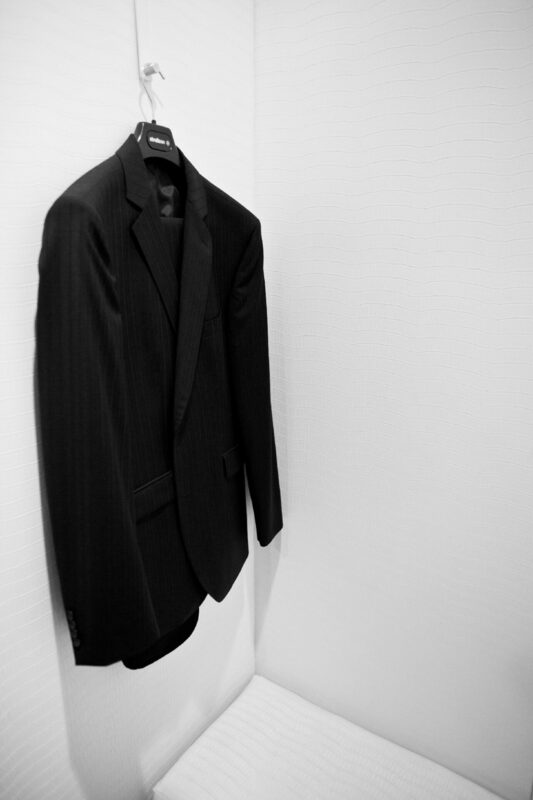 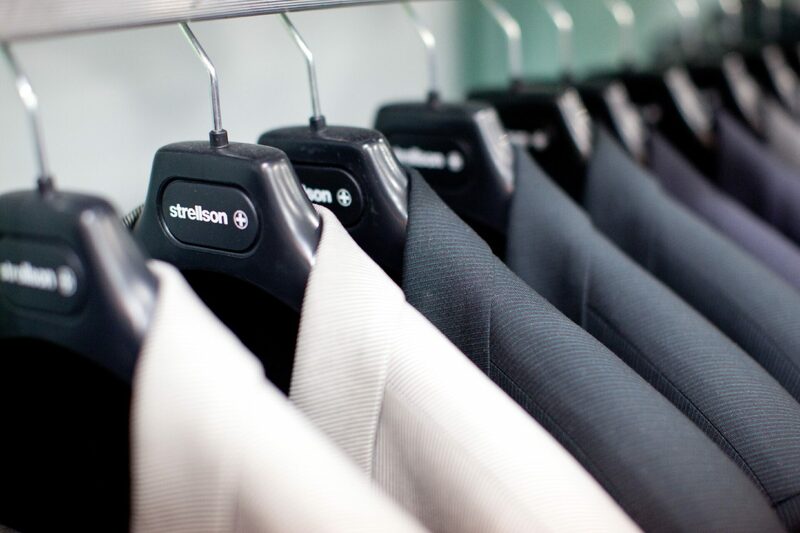 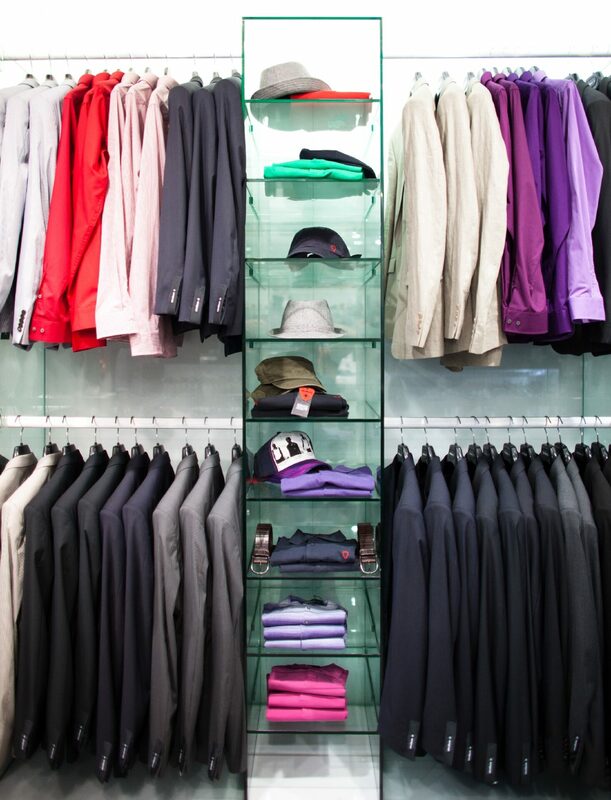 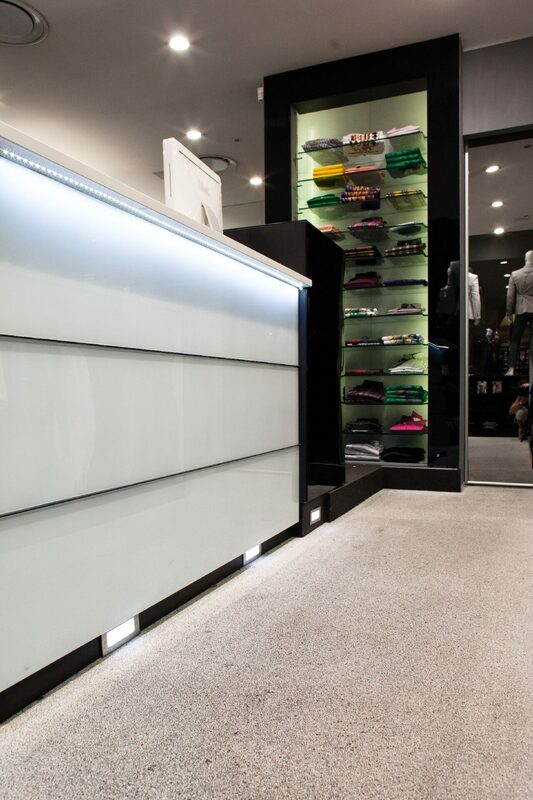 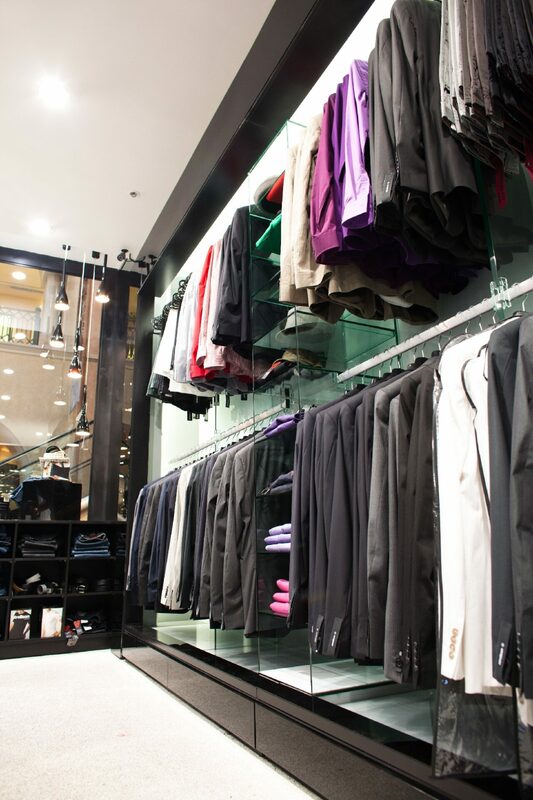 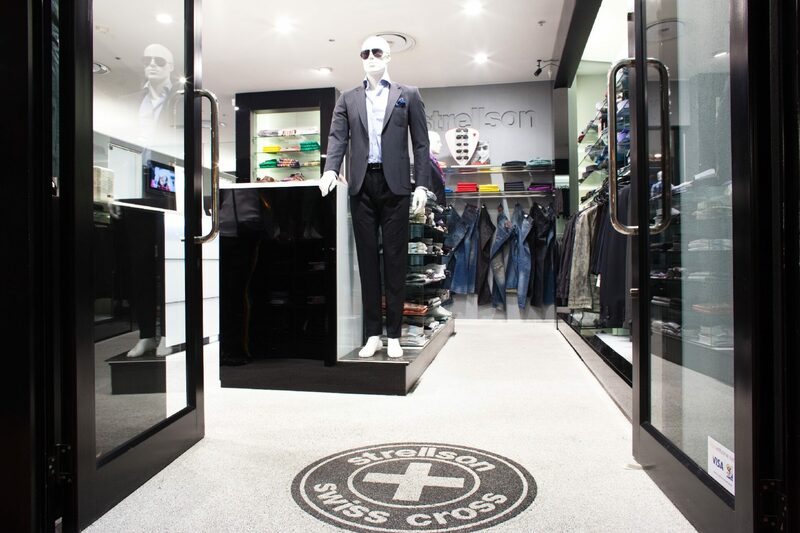 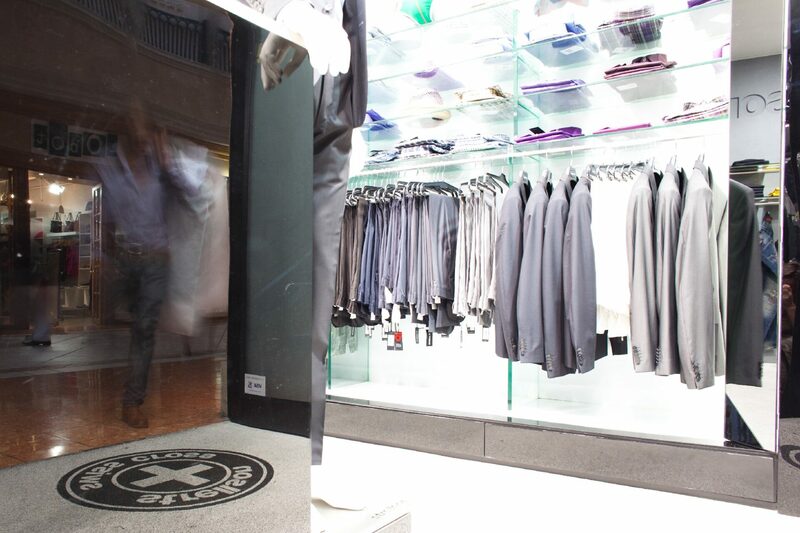 Strellson is Hugo Boss’ flagship store, located in Nelson Mandela Square, Sandton. 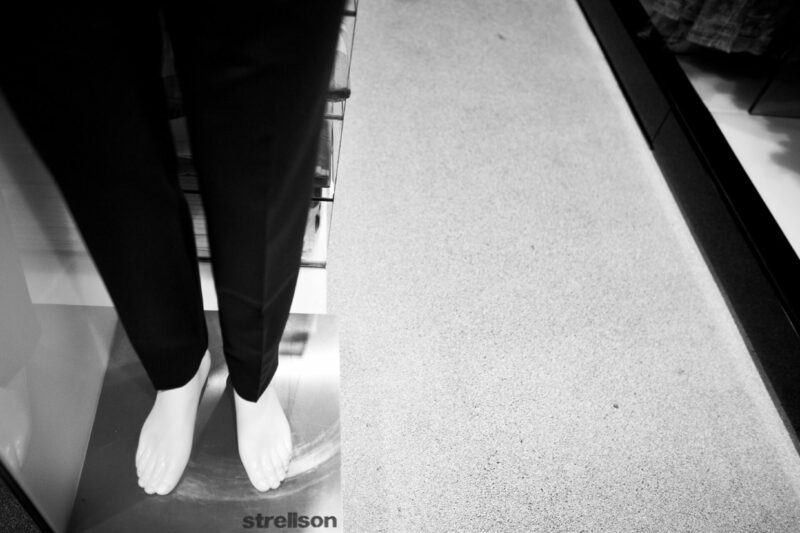 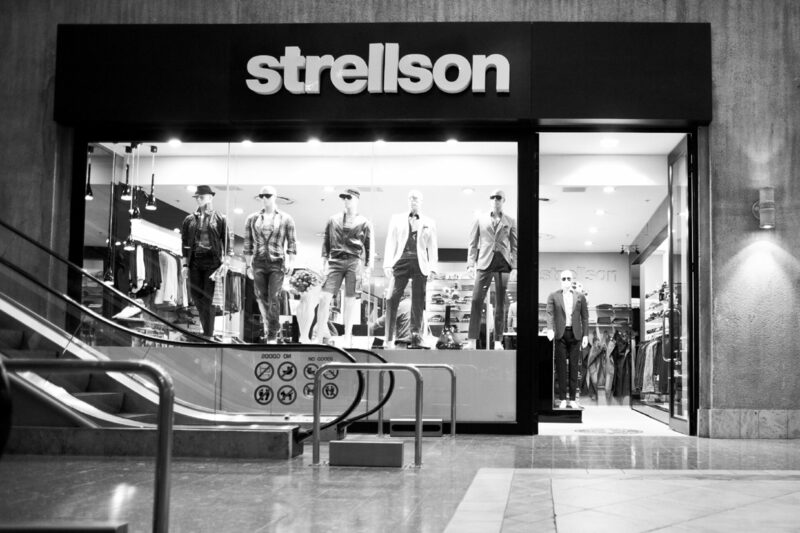 The store was designed as per Strellson’s international aesthetic standard. 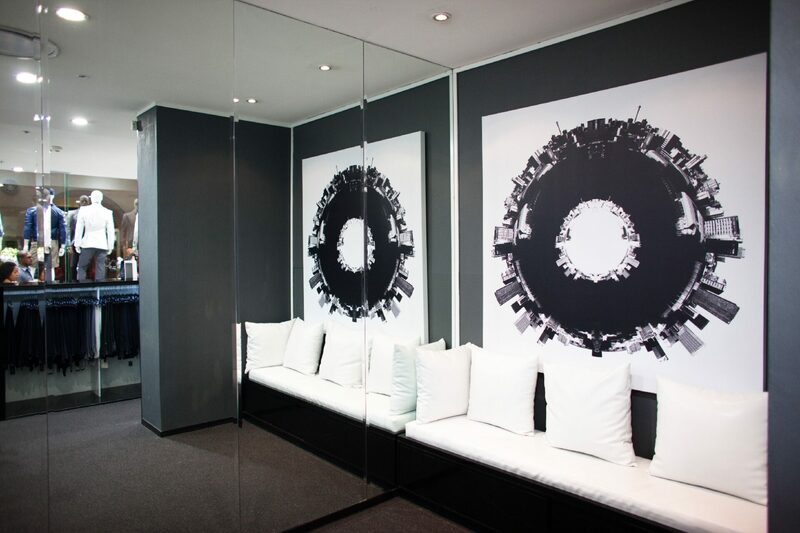 The design drawings were approved at the label’s headquarters in Munich, Germany. 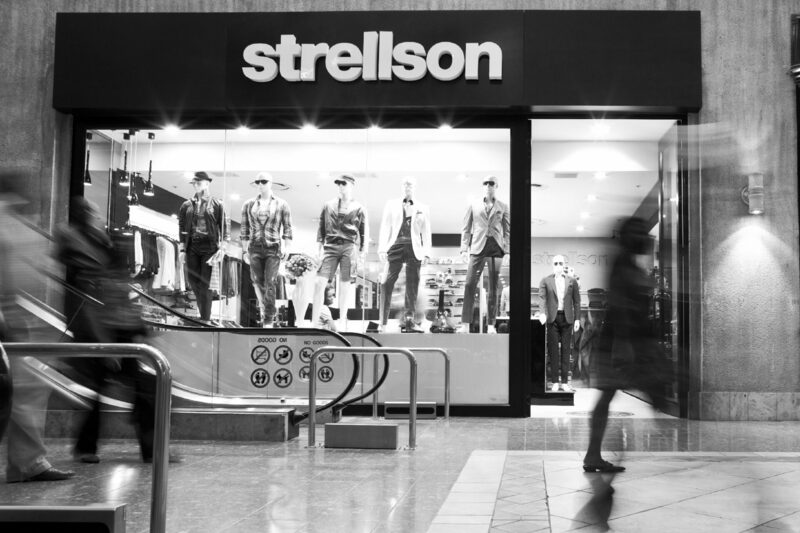 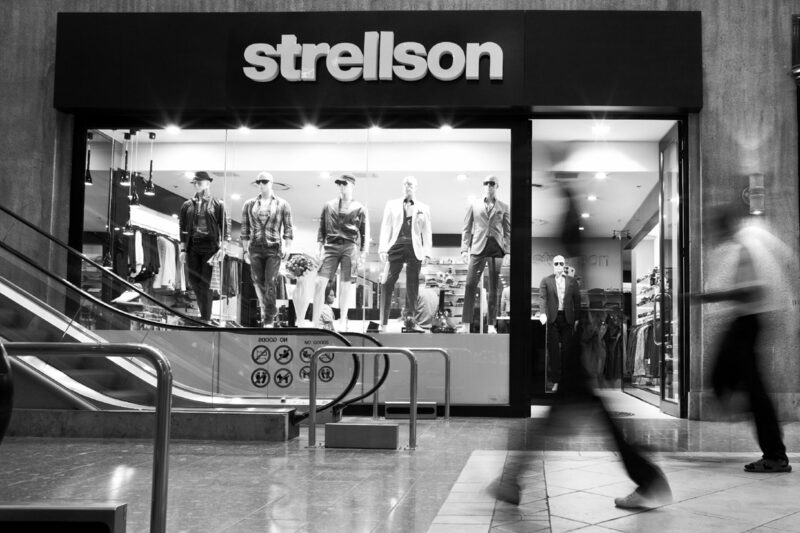 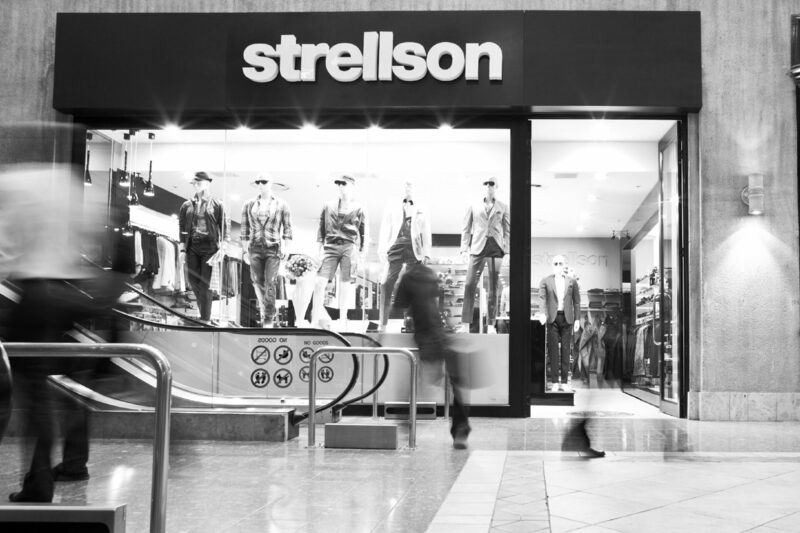 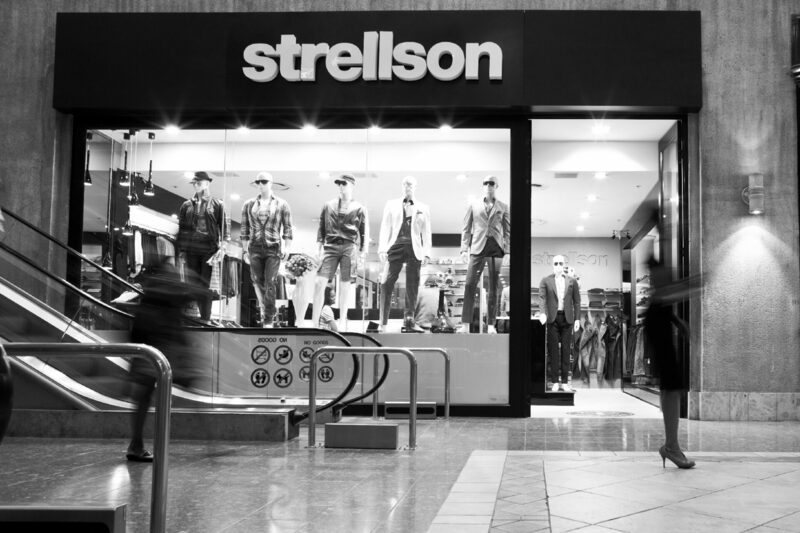 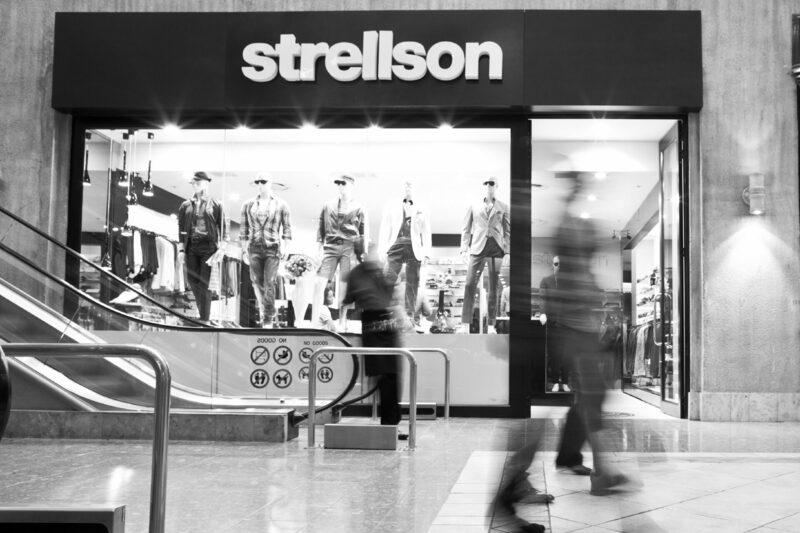 The Strellson store was completed in February 2008 and is still considered the best designed retail outlet in Sandton Square by the landlord, Liberty Life.